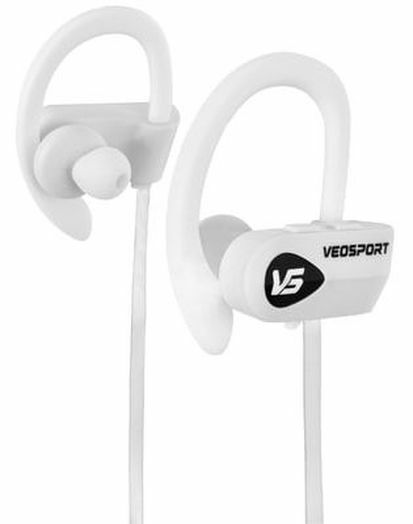 Veosport set out to create to best wireless listening experience possible. This includes a combination of comfort, sound, style, and durability. 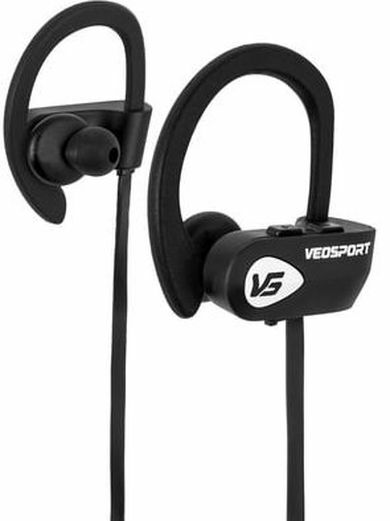 The Veosport V1's stay on no matter how hard you push your workout. Our headphones include 8 ear tip options; including foam, silicone, and triple flange style. In this video we feature Whitney Miller former Miss Texas United States 2012, and current on-air television host for Glory Kickboxing. She knows how to unleash her potentiality. Motivate Your Workouts With Your Favorite Music Or Podcast.